$150 DEPOSIT HOLDS YOU PLACE. REGISTER NOW!! 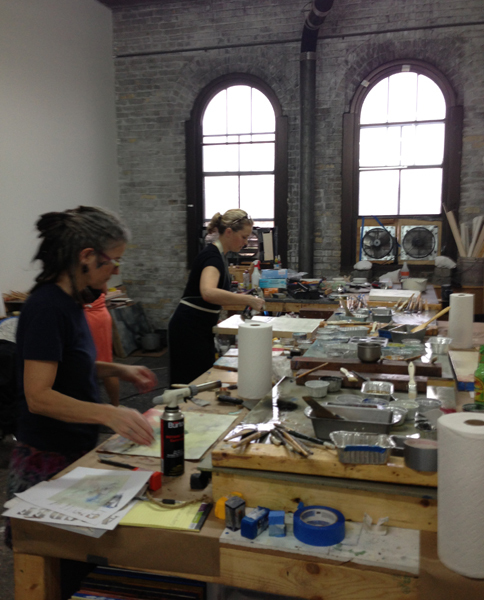 Encaustic Painting covers all the basics of encaustic painting and more. 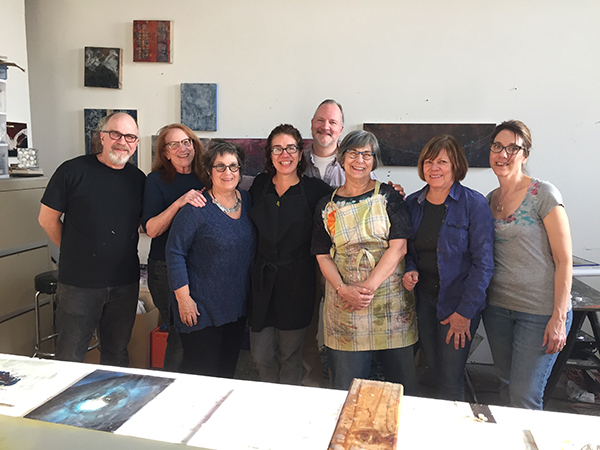 I first provide a lot of technical information and appropriate creative techniques that encompass the encaustic process. Then, once I have provided this information and everyone has been given these tools to work with, I encourage students to implement these techniques as demonstrated and make them their own, utilizing their individual imagery and expanding their unique aesthetic voice. Students grow by pushing boundaries of creative expression, building images through layers and components within these mediums. 1) call Jeff at 612-414-3030 and register over the phone. 3) send a check to the studio with the workshop listed in the memo. The checks are made out to Jeff Hirst.